Many returning UW students describe NSE as a life-changing experience which has made them more independent, self-confident and resourceful; expanded their risk-taking capabilities; and helped them better define their academic and career objectives. Students who have been on exchange return to UW with lasting friendships formed with students from all over the country. Prior to exchange, you will develop a written agreement to ensure that the work you satisfactorily complete on exchange will count toward your degree program here. NSE operates with tuition reciprocity (tuition paid to our campus or at the in-state rates of the host campus) and federal financial aid portability. Your nomination for participation will be done by NSE at UW, with selection by the host campus being completed in March. With placement rates of 97 percent, our students can generally find a location to meet both their academic and personal objectives. Think about it. 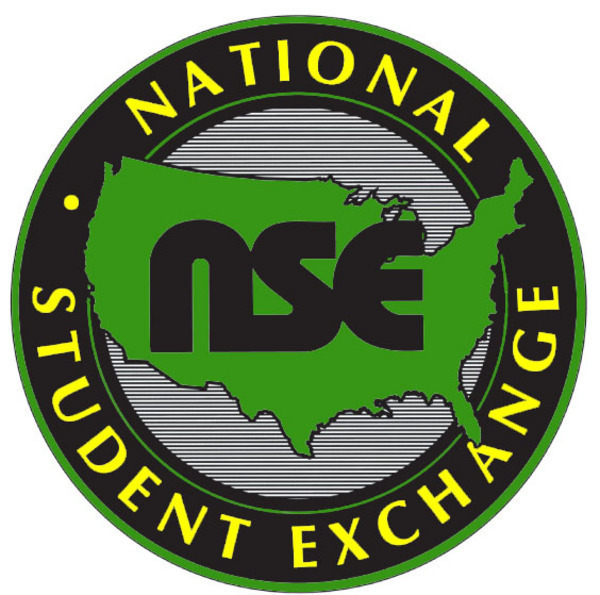 Visit http://www.nse.org. Talk with your parents, adviser, and professors about this exciting opportunity. Then, plan to attend one of our information sessions where we will explain the details of the program, provide brochures, outline application procedures, and answer all of your questions. All sessions take place in Mary Gates Hall 173R (enter through 171). The priority deadline for application is February 6, 2014. Applications received February 7th through February 13th will be considered on a space-available basis.